Steve Catsman arrived here ( 1972 ) fresh out of school and by way of Aspen with his bride. 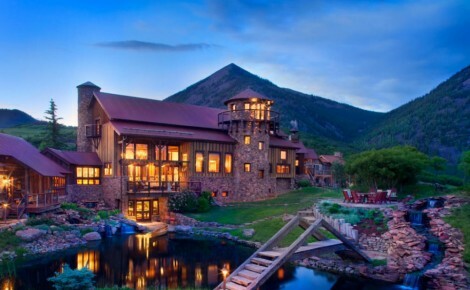 They took the opportunity to be pioneers of Telluride, Colorado, the most beautiful ski area and town in North America. 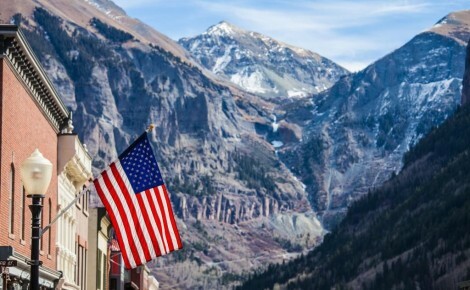 Although it was the love of skiing that brought them here, their passion for nature, outdoors and mountain living has made the historic town of Telluride their home for over 46 years and three generations. 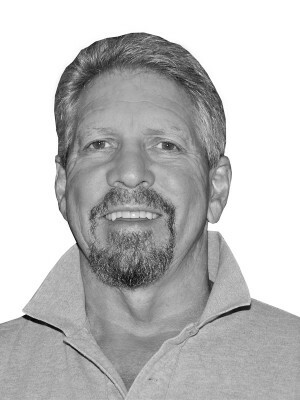 Inspired by Telluride, Steve raised his successful sons here and they too have chosen to raise their children in the region. 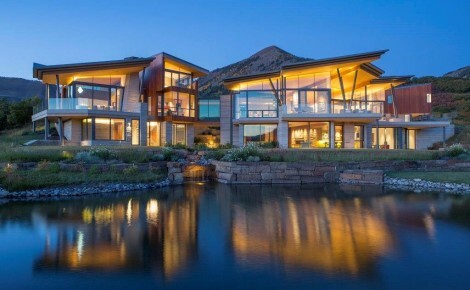 He was a Founding Broker in Telluride Real Estate Corp. in association with the Telluride Ski and Golf Company and has been a top broker since 1981. 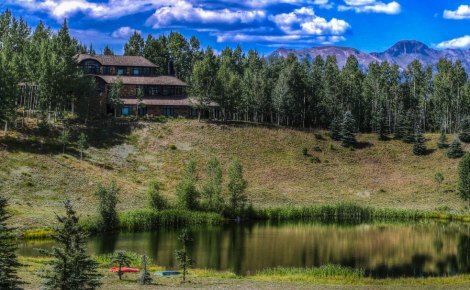 He developed Telluride properties such as Gray Head Wilderness Preserve – where you can enjoy fishing, biking, hiking, nordic skiing, tennis and horseback riding. 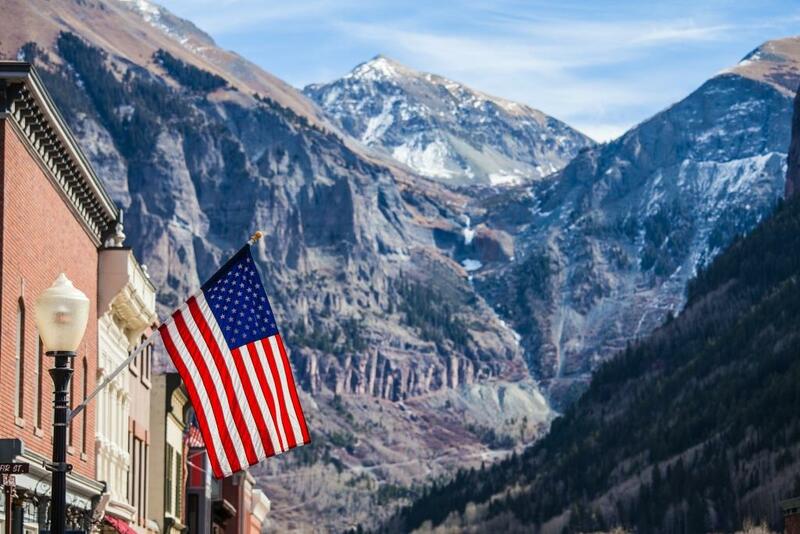 Life in Telluride offers incredible amenities including a cosmopolitan atmosphere of world class arts, dining, shopping combined with a small town feel, great schools, and community. 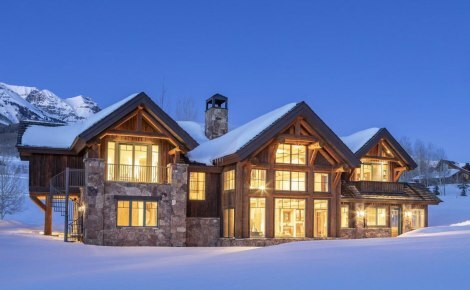 Whether you are interested in buying or selling Telluride Real Estate or any opportunities in the Telluride region for luxury homes, ranches, ski-in/ski-out, large or small condos, let Steve and his team go to work for you. 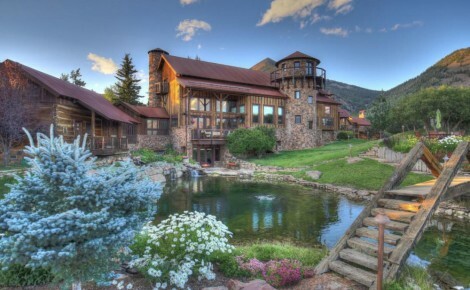 Acclaimed for his authentic character, enlist Steve to be your local source here in Telluride.